Fresh Guacamole :: Edible Garden Corp. 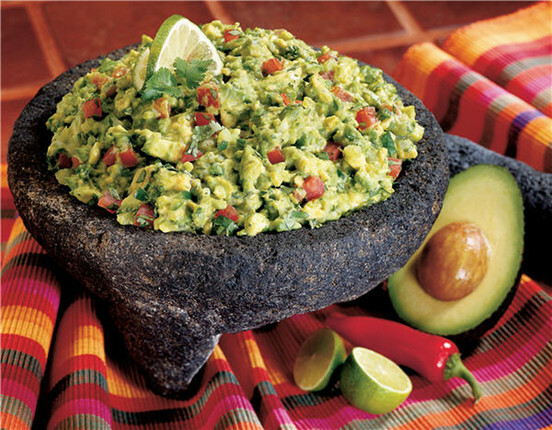 Description: Sweet Guacamole Recipe: perfect for veggies or chips! Slightly sweeter than the canned variety you might be used to, green garbanzo beans have a fresh flavor similar to peas. Serve this extra-green guac with raw veggies and baked tortilla chips or baked whole grain pita chips. Place beans and garlic in a food processor and pulse until coarsely chopped but not puréed. Transfer to a medium bowl and add avocado, cilantro, lime juice and salt. Mash until evenly blended. Stir in tomato and jalapeño. Keep chilled until ready to serve.